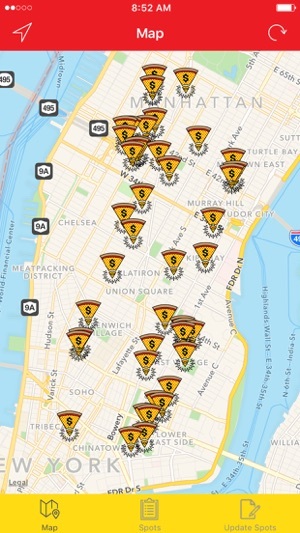 Dollar Slice NYC maps all $1 pizza spots in the five boroughs. 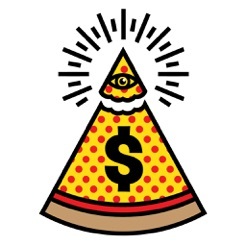 The dollar pizza slice is the final frontier of meals one can buy with a single dollar bill. 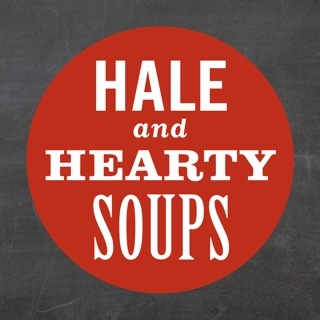 It is the perfect late night snack, the quintessential quick lunch, and let’s be honest, decent substitute for breakfast. All New Yorkers have had one, and most have had many more. 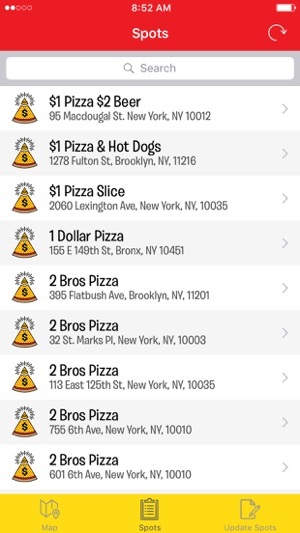 The problem is, the dollar slice spots are sometimes hard to find. They usually have little-to-no online presence, and some of them don’t even have a visible names. They aren’t often on review sites, and definitely don’t do any advertising. 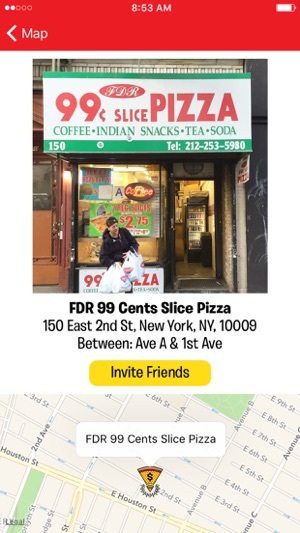 In response to the city-wide dearth of information, this app was developed to help the hungry people of New York City find their dollar slice. Come find yours! 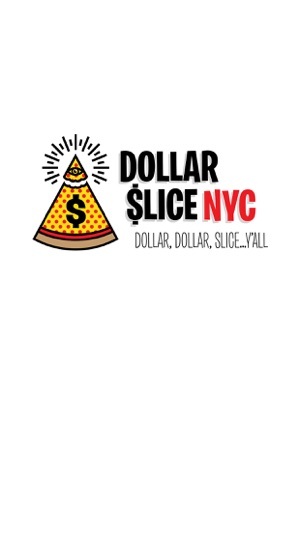 I love dollar pizza so much but I'm always moving around the city for work. 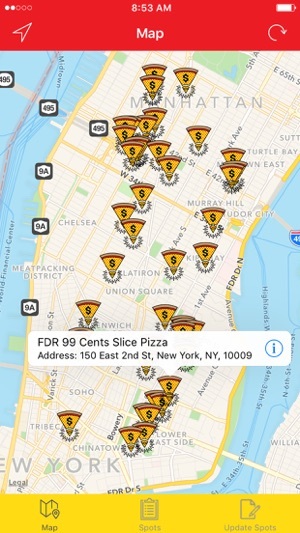 I'm always looking for the nearest dollar slice and now I have this app! It's informative and easy to navigate, very user friendly. I wholeheartedly endorse anything by Matt Wolff - he is a talented visual artist and cultural entrepreneur to be sure.. 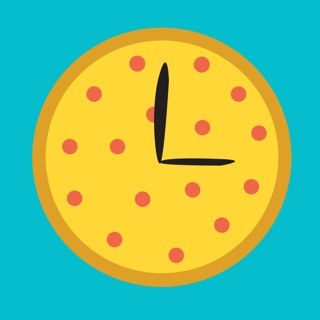 Cheers pizza lovers!